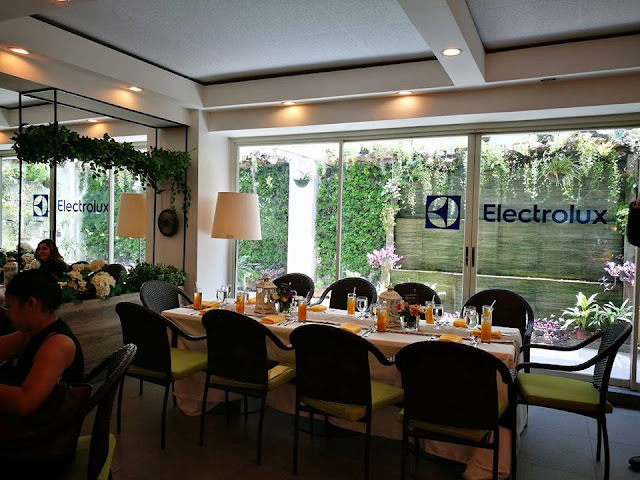 Leading home appliances brand Electrolux is here to help moms get ready for the summer. Now that summer is here and most of us are eager to beat the heat by going to the beach, enroll in a swimming class, hit the gym, book an out of the country summer escapade, or to just simply stay at home and prepare indoor fun for the hottest summer days with the kids. I prepare tips to make your summer enjoyable with your children in tow. Make an iced candy or frozen ice pops together. I remember the time when my mother and I make some iced buko for us kids every summer. It was fun and at the same time delicious and healthy. 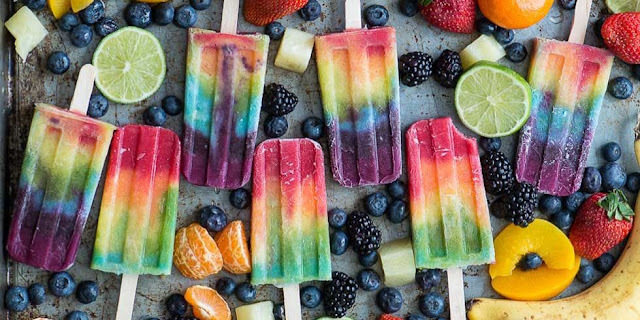 Who doesn't love a cool, refreshing frozen ice pop?! Pick up some of your kids favorite fruits like a ripe mango, buco or some avocadoes. Just puree them and add yogurt or yakult for that extra kick in flavor. Scoop into ice pop molds or cups with sticks, or to an ice candy plastic, freeze until solid, and enjoy! 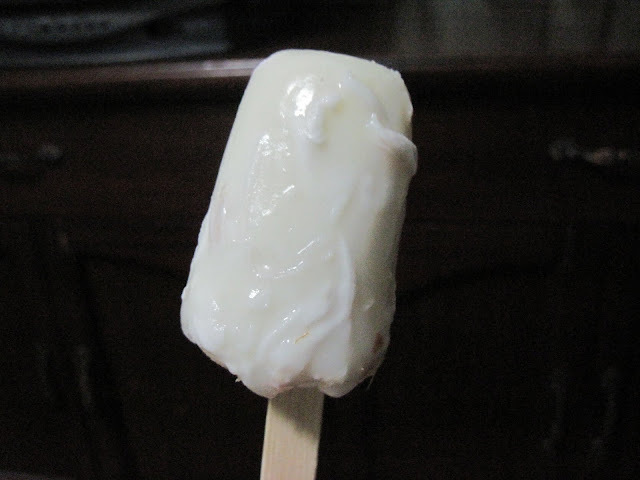 I love a strawberry yogurt ice pop -- mash strawberries and add yogurt, . Watermelon alone works well, too. Or just freeze a banana for a frosty treat. Go get a big trash bag and start removing all the canned and dry goods that have expired or has foul smell or molds in them. Get a damp sponge and clean away any debris that has accumulated. 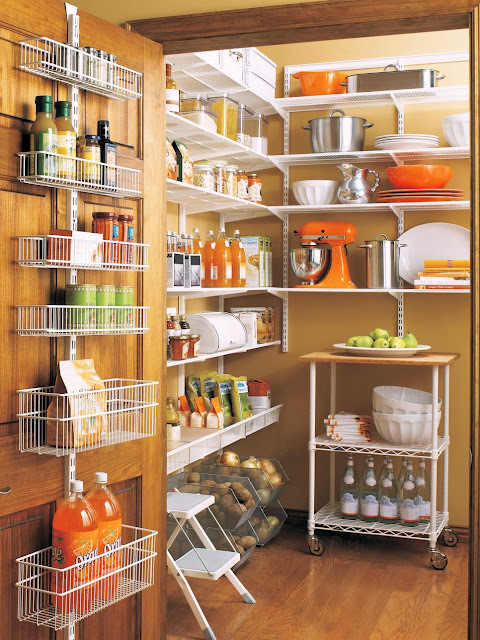 Organize the remaining items and check on dates and labels. Donate or give away cans that aren’t going to be used. 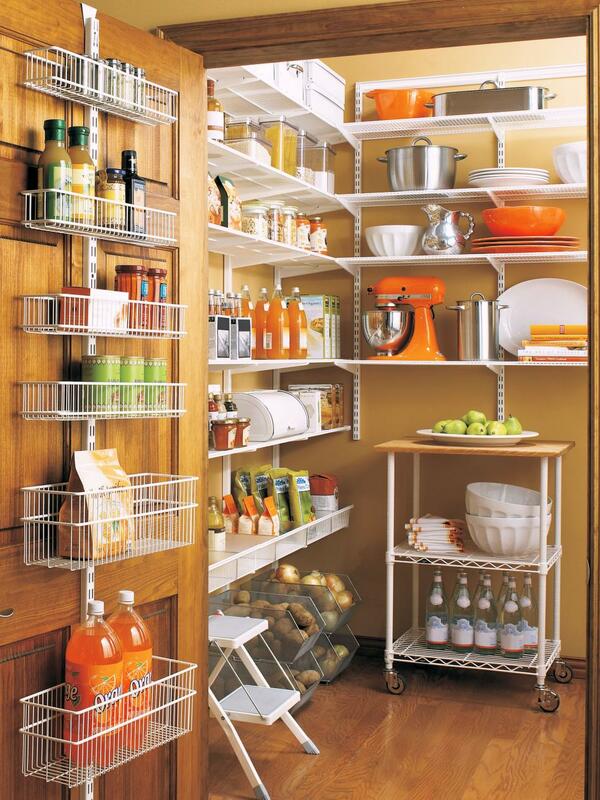 This would teach your child hardwork and to get rid or dispose things that are not necessary in the house. 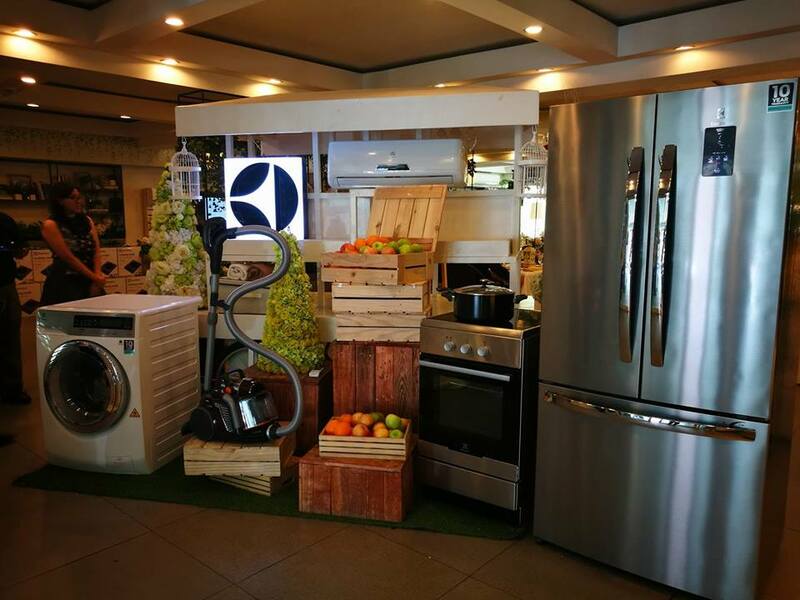 Electrolux PH launches Make Your Home Summer-Ready on March 29 at Happy Garden Makati. It was graced by celebrity guests Amina Aranaz-Alunan, Janice Villanueva and hosted by Patty Laurel Filart and Electrolux PH executives headed by ‎Country Marketing Manager Ms. Andrea Pionilla. 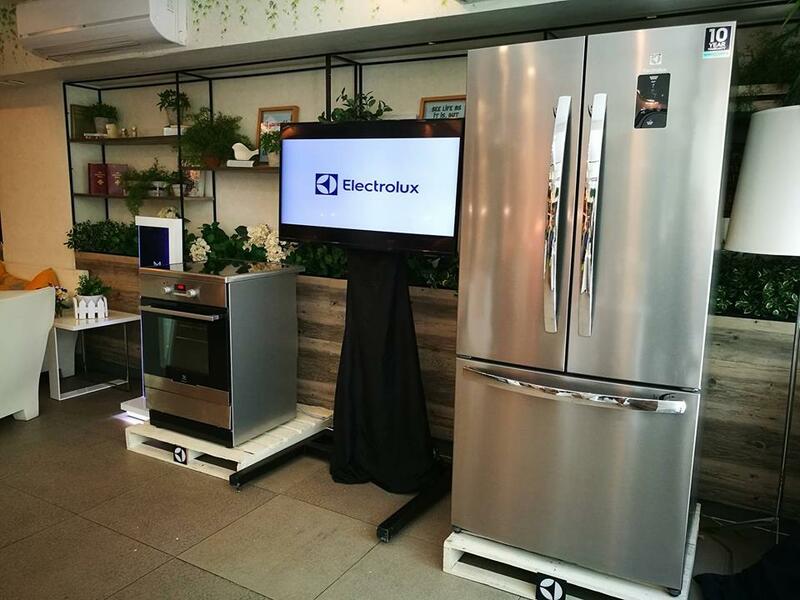 Guests presented tips on summer home design, as well as cleaning and organizing the home, and shared news on its latest appliances designed to help make your homes #ElectroluxSummerReady. 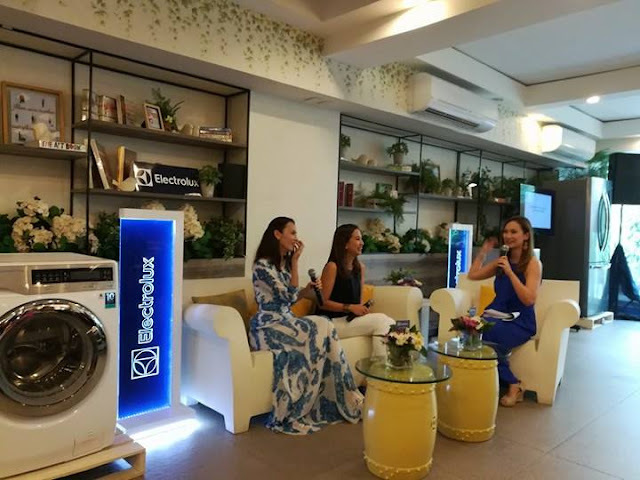 Electrolux Summer-Ready guest speaker Amina Aranaz-Alunan, founder, executive director and teacher of SoFA Design Institute, and Creative Director of fashion accessories and bag label ARANÁZ, shared her ideas on how to give homes a summer touch. I love how Amina is hands-on her home decoration. Her tips included accessorizing with items that have a hint of the sea or beach or adding a woven piece. Another great way to give homes a summer makeover would be to bring a touch of nature. Aranaz described that moms can bring in tropical throw pillows, bedding, tropical indoor plants or even botanical wallpaper! 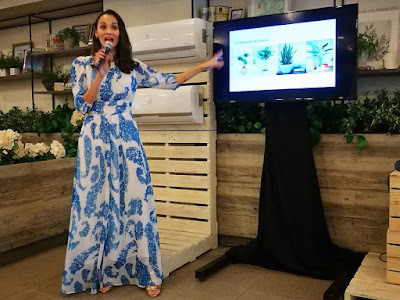 She also suggested some stylish DIY projects that moms can do with the family like framing a tropical print, creating a bar cart or summer vignette. Meanwhile, Janice Villanueva, successful mompreneur and founder of Mommy Mundo, a community of moms dedicated to making motherhood easier, shared her Summer-Ready Checklist, with hacks on keeping the home clean and clutter-free and fun summer activities for the family. 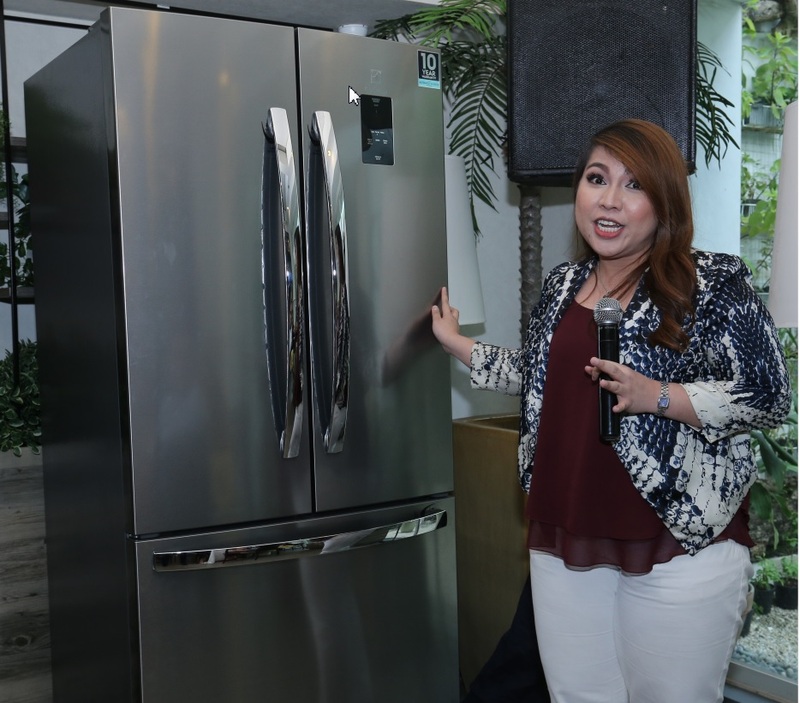 For the kitchen, Villanueva talked about the importance of cleaning out the refrigerator, including all compartments and interiors, throwing out expiring food and restocking on fresh food, including a mix of different kinds of foods that kids will like. She advised moms to put these in easy to access containers so the kids (if age appropriate) can help themselves when they’re hungry. 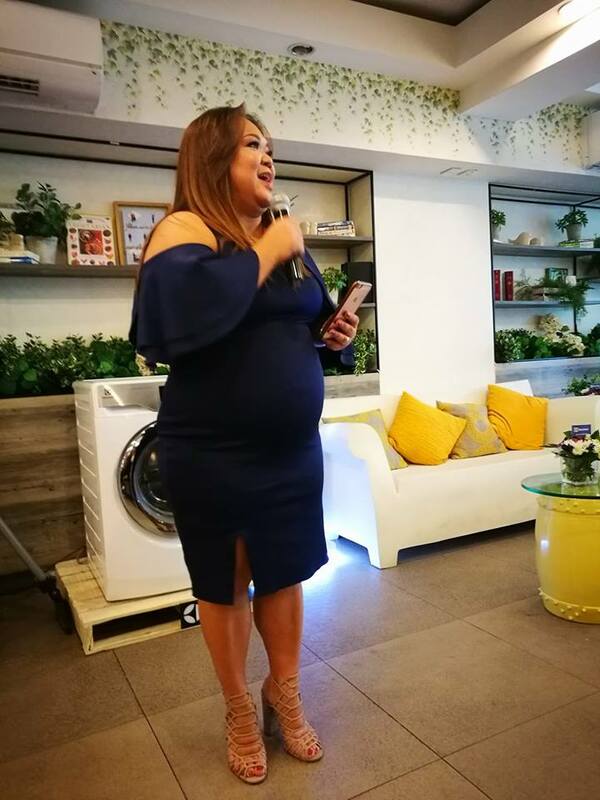 Villanueva also reminded moms to sit down with the helpers to plan a menu since kids will be home all day – and to make sure they have healthy morning snacks and a filling merienda so kids don’t grab junk food in between. When it comes to cooking, homemakers should make sure to clean the kitchen stove top and oven to make sure things are running properly. Cooking or baking sessions with the kids are also a great summer activity that teaches them a new skill while allowing moms to bond with them. 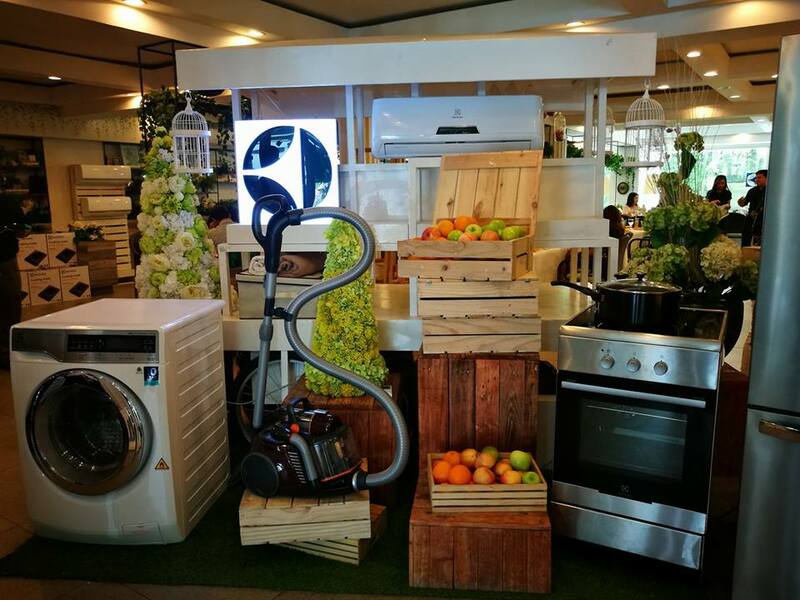 Moms can be #ElectroluxSummerReady with their latest line of appliances: (from l to r) the Electrolux UltimateCare Front Load Washing Machine, the Electrolux UltraFlex Vacuum Cleaner, the Electrolux Vita Inverter Split-Type Air Conditioner, the Electrolux NutriFresh Inverter Refrigerator and the Electrolux Cooking Range with Induction Cooktop & Electric Oven. Hot and humid weather also means more allergens so moms should make sure to vacuum sofas, curtains, the rugs and even the bed and stuffed animals! Moms can even teach the kids to vacuum. “It’s actually a lot of fun for them and you can also reward them for doing chores,” Villanueva said. 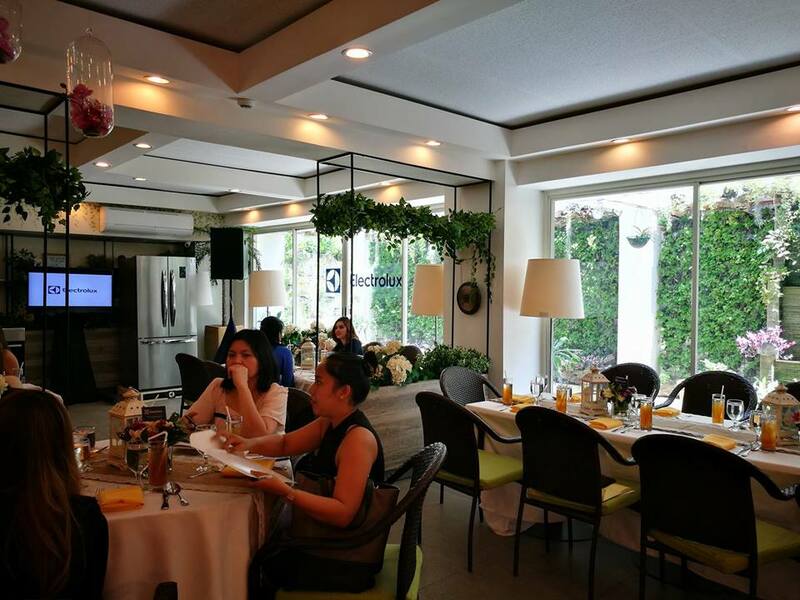 Aside from providing summer-ready tips, Electrolux also launched their latest products that can help moms achieve a summer-ready home. 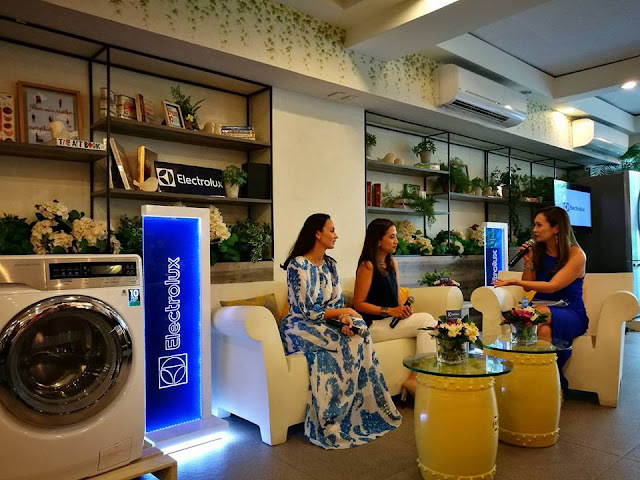 The Electrolux UltimateCare Front Load Washing Machine gives families clean and soft clothes that look vibrant and new for longer, perfect for summer days where kids are more active and washing happens more frequently. Electrolux Product Manager Erika Depositar talks about the features of the Electrolux UltimateCare Front Load Washing Machine. 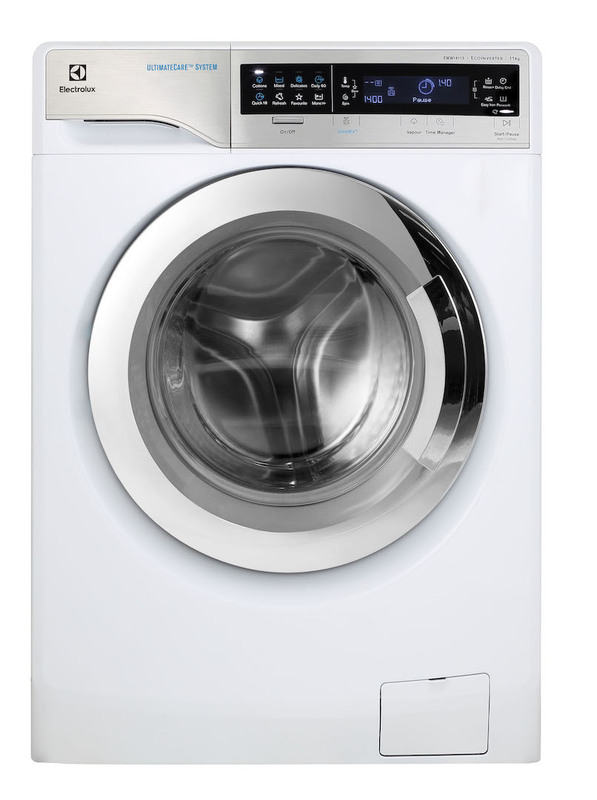 Packed with energy-efficient features, the Electrolux UltimateCare Front Load Washing Machine provides expert care for every kind of fabric, to make laundry a pleasure, not a chore. It was designed with the exclusive UltraMix™ System to deliver exceptional deep clean and better colour care. It effectively pre-mixes the detergent with water, dissolving it before they reach the laundry and fully activating its cleaning power. The Electrolux Vita Inverter Split-Type Air Conditioner is the perfect aircon to cool homes this summer and keep the air clean. 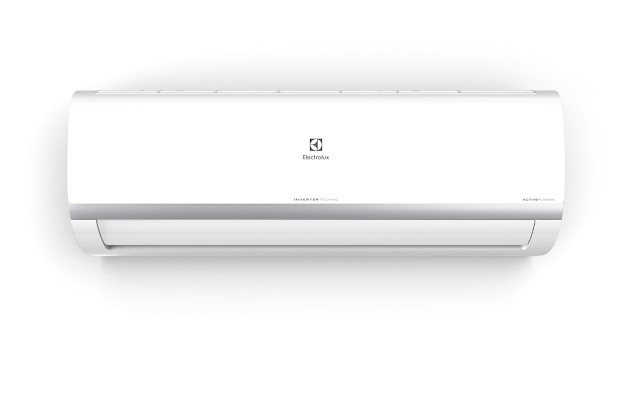 It has Active Plasma ion that helps eliminate viruses and bacteria and Inverter Technology that delivers energy savings with its advanced technological features, making the units energy efficient and eco-friendly. This gives remarkable advantages: low noise, energy savings and optimal temperature without sudden changes. The Electrolux UltraFlex Vacuum Cleaner gives families high performance clean and an ergonomic design that makes it really easy to use. 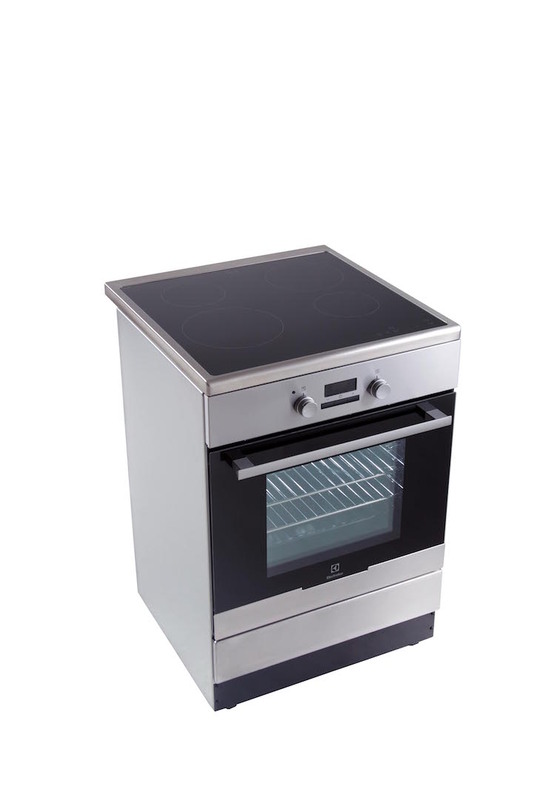 It has a Turbo Cyclonic Design that efficiently separates the dust. 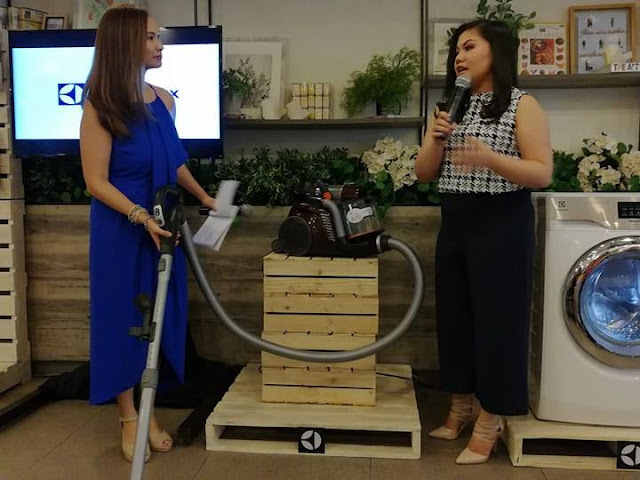 Electrolux Product Manager Gwen Suegay demonstrates the power of the Electrolux UltraFlex Vacuum Cleaner. It’s also ideal for dusty summer days as the Electrolux UltraFlex comes with a HEPA13 Washable Exhaust filter, which seals 99% of dust and allergens, and a Replaceable Carbon Layer. It has received 5 Stars SLG on Filtration Efficiency and was also awarded the Allergy UK Seal of Approval from the British Allergy Foundation. 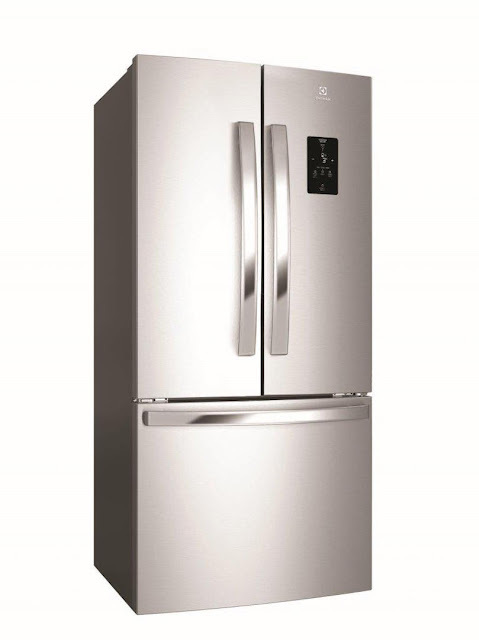 The NutriFresh Inverter Refrigerator keeps food fresh for up to 7 days, ensuring that families have fresh ingredients for healthier and more flavourful meals this summer! The NutriFresh Inverter Refrigerator features a FreshShield Crisper which comes with a unique tight seal for 5x higher humidity and more stable temperature to keep your fruits and vegetables stay fresh for up to 7 days. Electrolux Product Manager Ria Dionisio explains how the Electrolux NutriFresh Inverter Refrigerator keeps food fresh for 7 days. 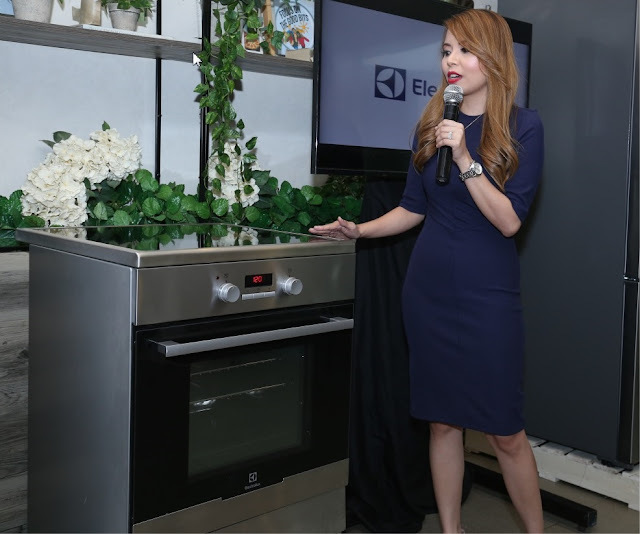 The Electrolux Cooking Range with Induction Cooktop & Electric Oven gives moms the advantage of induction and oven cooking at the same time. 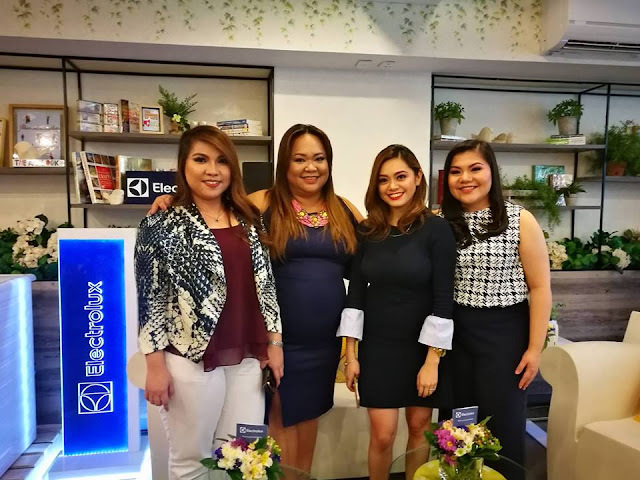 Rivianca Del Rosario-Berroya explains the advantage of induction cooking with the Electrolux Cooking Range with Induction Cooktop & Electric Oven. Induction is faster than other cooking technologies, boiling one liter of water in three minutes, allowing families to enjoy tasty meals in no time. The Electrolux Cooking Range with Induction Cooktop & Electric Oven also comes with Precise Temperature Control that allows one to go from high to low heat instantly so one never undercook or overcook again. Get your home summer ready with the latest products of Electrolux. 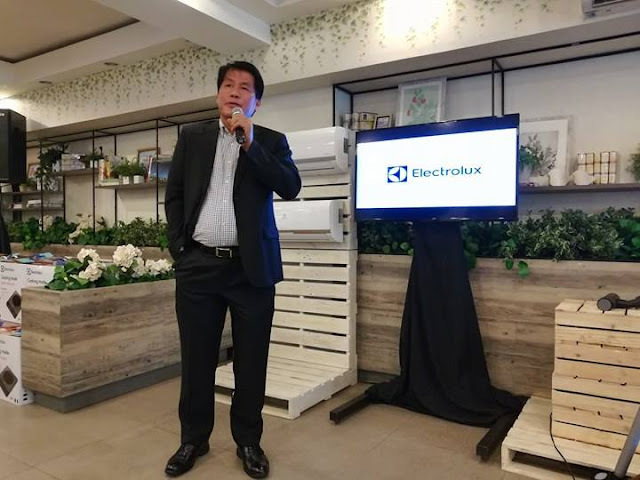 For more #ElectroluxSummerReady home care and healthy living ideas, please visit www.electrolux.com.ph and follow @ElectroluxPhilippines on Facebook and Instagram or @ElectroluxPH on Twitter.